Schwarzenegger is the daughter of Arnold Schwarzenegger and Maria Shriver. Pratt and his ex-wife, actress Anna Faris, announced their separation in 2017 after eight years of marriage. They share one son together. 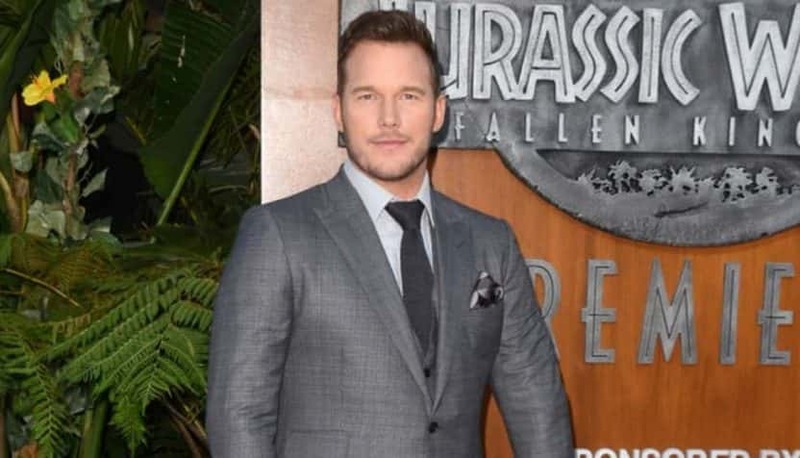 Chris Pratt Proposes to Katherine Schwarzenegger: See the Engagement Ring!